Ukraine is home to some of Europe’s hottest tech startup cultures, and only recently, we opened a third branch office in Kyiv. 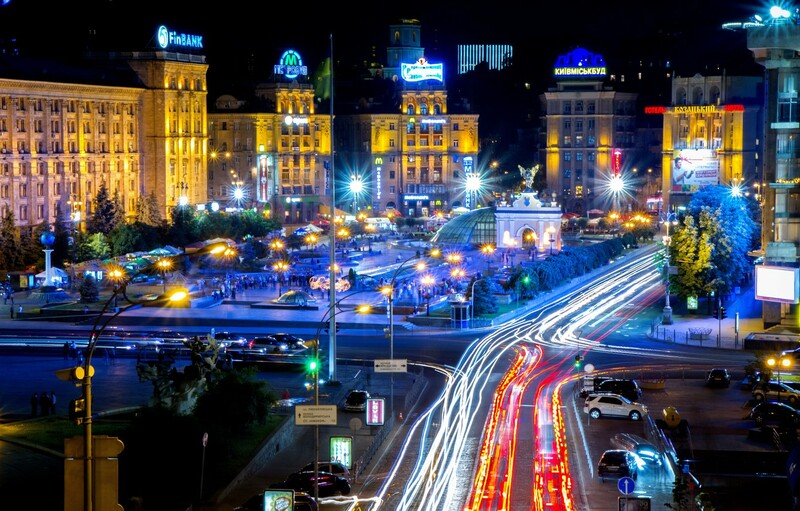 A number of our clients have inquired on what the tech culture is like in Ukraine and how easy it is working here. If we were to make a decision based on what it has been like in the past 5 years, without exaggerating, we would say it has been fantastic. One of the major attractions to Ukraine is the cost of living and according to statistical body Expatisan, the cost of living in Zurich, Basel, Geneva and London is 300% more than the cost of living in the major Ukrainian cities. While the cost of living in Munich, Rome, Barcelona and Lisbon are approximately 150% more than it costs to live in either Lviv or Kyiv. In addition, Ukraine’s top hottest startup destinations (Lviv and Kyiv) are 540km apart, and with a fast non-stop train (5h) and a direct 1h 10 min flight connecting both cities, it makes these two cities comfortable travel and business destinations. Of course it helps as well, that both of our offices are in 10 minutes walking distance from the two train stations. Lviv and Kyiv also offers direct flight connections with most big cities in Western Europe promoting international collaboration. Lviv is 4.6 times smaller than Kyiv and with a population just over 727,000, in the past decade, it has become an important center of information technologies and IT specialists with their families makeup approximately 5% of the city residents. On the other hand, at 839 km², Kyiv is only 52.8 km² smaller than Berlin and about half the size of London, with an official population of 2.79 million people (unofficial estimates are well over 3 million). Like many capital cities, Kyiv residents hail from all over the country, especially the young and ambitious, who are drawn to Ukraine’s best job market. Given the fact that Ukraine is ranked one of the 50 most innovative economies in the world, it comes as no surprise that it’s home to as much as 110 R&D centers including tech giants like Microsoft, Samsung, Apple, Skype, Boeing, Oracle, and Magento, just to name a few. These R&D centers are home to Ukraine’s vibrant tech community, providing room for peer networking. Large and local tech events take place all the time, covering topics like AI, data science, blockchain, virtual and augmented reality and big data. It’s not all work in Ukraine, and it’s an interesting city with a unique culture. 80% of its tech population is fluent in English which makes it easier for foreigners to blend into its tech society, enjoying the many benefits that come with it. If you are considering starting something, give Ukraine a chance, you won’t regret it. About BytebrandWhen Corporate Culture is King, Do We Need a Queen Bee? Life in UkraineWhy Lviv and Kyiv?